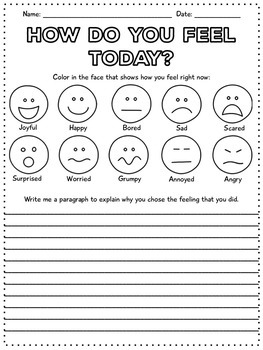 Beginning of the year worksheets for back to school time. 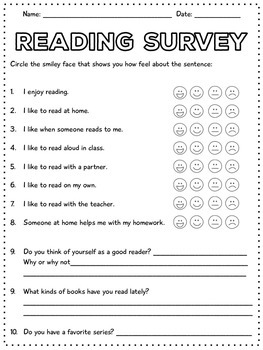 Find out how your students feel about reading and their feelings as they enter their new room. Begin planning for your different learners by understanding their learning styles and their access to technology. 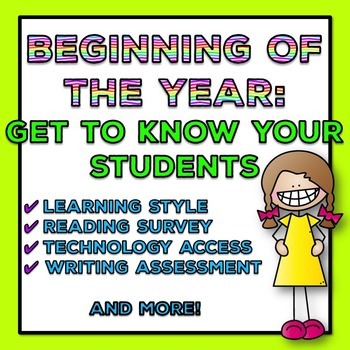 Start the year off right by getting to know them and showing them you care about their ideas. 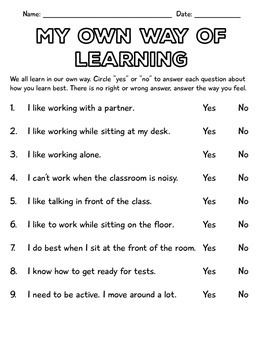 Give them responsibility and ownership of their learning needs.